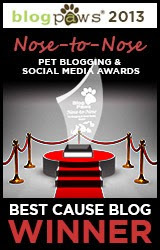 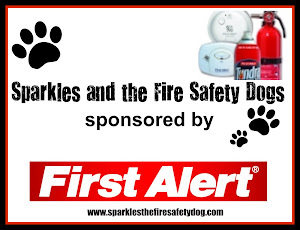 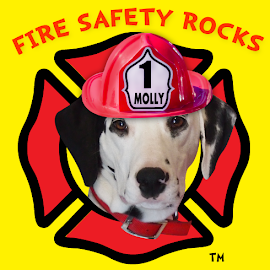 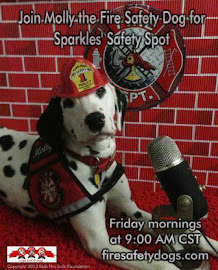 Boys and girls, join Dayna Hilton and Molly the Fire Safety Dog on this recording of their 100th live streamed safety show, Sparkles' Safety Spot. 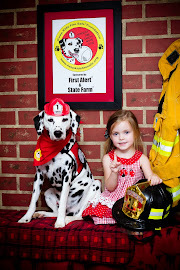 10 year old Chloe Yarborough (the "Voice of Molly". Sophia Loren, from the "Little Dog in the Big City" blog.